Hello people of the internet!!! 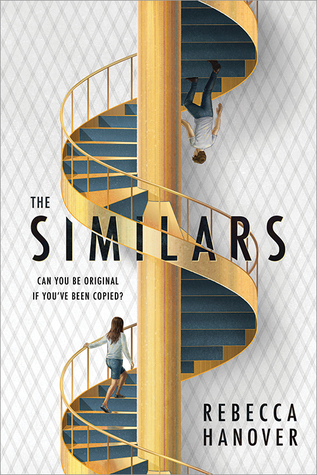 On today’s ‘Monday Memos’ we`re going to review a new YA dystopian book called ‘The Similars’ by Rebecca Hanover. This book takes a very interesting look at love, science, & the age old question of where the line should be drawn between technological advancement & basic laws of humanity. Now if Rebecca’s name seems familiar to you, that may be because she did win an Emmy for ‘Best Writing’ in 2008 for her work on the daytime drama ‘Guiding Light’. This book was provided for review by Sourcebooks Fire, however as always this review will be completely honest & spoiler free. So now lets get to the review. Ready? Ok, let’s go!!! ‘The Similars’ revolves around a futuristic United States, in which cloning has become a hot button topic. Currently cloning is considered illegal in the U.S, however everything is shaken up when 6 clones known as The Similar (who were cloned from the DNA of the children of some of the most influential people in the U.S 16 years previously) are invited to enroll at the prestigious Darkwood Academy. We follow are main character Emma as she navigates the difficult process of dealing with the fact that her best friend Oliver has recently committed divide, & the fact that he was one of the teens who has a Similar attending Darkwood. 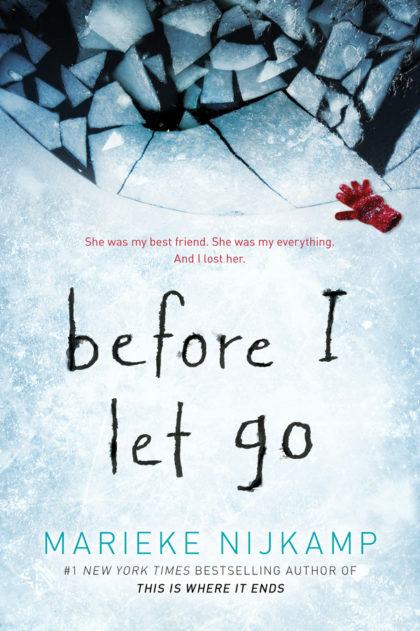 When Emma is chosen as one of 5 new select students to enter a prestigious group at the school called ‘The Ten’ (along with a few of The Similars), she embarks on journey that will reveal dark secrets about her school, friends, & ultimately herself. I will begin by saying that I definitely give this book a 5 out of 5 smiley face rating, due to its’ great balance of dystopian tropes & interesting, well developed characters. 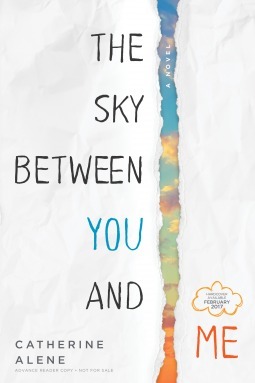 The plot of this story is interesting from beginning to end, & will definitely leave you satisfied yet wondering what becomes of these characters & the society they live in. All photos and information in this blog post belong to Sourcebooks Fire, Rebecca Hanover, rebeccahanover.com, Twitter, Facebook, Instagram, Pinterest, CBS, Guiding Light, and all companies, individuals, corporations, managers, writers, producers, authors, publishers, and/or businesses that should receive credit for any book(s), mentioned in this blog post, all of the and all companies, individuals, corporations, managers, writers, producers, and/or businesses that should receive credit for anything mentioned in this blog post, and all original owners. I do not own anything in this blog. If any people, corporations, businesses, companies, etc, were not previously given credit for their work, they are given credit now and their previous absence was unintentional. All opinions expressed in this blog are my own. I wrote this blog for entertainment purposes and no copyright infringement is intended. celindareyesblog January 4, 2019 No Comments on Monday Memos: Book Review of ‘The Similars’ by Rebecca Hanover. Category: Book Reviews, Monday Memos. Tagged: book, cbs, facebook, Guiding Light, instagram, new, pinterest, Rebecca Hanover, rebeccahanover.com, Sourcebooks Fire, twitter, YA, young adult. Hello people of the internet!!! On today’s ‘Monday Memos’ we’re going to talk about something a little different. Last time we reviewed the AMAZING debut book ‘Follow Me Back’ by A.V. Geiger. Today we’re not only going to review the sequel ‘Tell Me No Lies’ (which I’ve given a 5 smiley face rating by the way), but also discuss why it’s a great example of how to write a sequel. 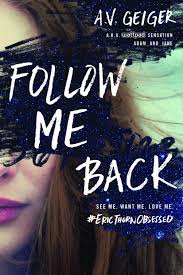 There will be spoilers in this post so if you haven’t read ‘Follow Me Back’ then you should do that now…as in right now…ok is everyone who wants to avoid spoilers gone? Ok let’s jump into the blog post. Ready? Ok, let’s go!!! ‘Tell Me No Lies’ picks up a few months from where ‘Follow Me Back’ left off, with Tessa & Eric in Mexico. They have been living a life off-line ever since they faked Eric’s death & ran away together in January. However, their cocoon of love & security is quickly shaken with the re-emergence of Dorian Cromwell, a pop singer who was previously believed to be dead (and one of the main reasons why Eric had a lot of anxiety surrounding his growing popularity). After Dorian holds a live press conference, Eric feels as if Dorian is trying to get in touch with him & decides to chat with him on Dorian’s personal Snapchat (which MET aka Mrs. Eric Thorne tweets out to everybody). Soon Eric is found by his manager Maury, & is dragged back to his popstar life with Tessa serving as his “social media consultant”. 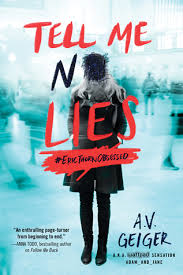 Throughout the rest of the book we see Eric deal with an even more strenuous work schedule than he had before, as well as Tessa’s mounting anxiety about her stalker Blair (who was released from police custody after Tessa ran away with Eric, which made police think she killed Eric). The story comes to a dramatic ending when we find out what happens to Blair’s unrelenting pursuit of Tessa, the real identity of MET, & what future (if any) Tessa & Eric have in an industry clouded in money & obsession. Honestly when I started reading this book I was excited to see where the story would go, but weary that the sequel wouldn’t hold up the greatness of the 1st book (because let’s face it this happens more than we’d like to admit), luckily this book was just as engaging as the 1st. As soon as you begin ‘Tell Me No Lies’ you are immediately absorbed back into the world, & feel as if you never left Tessa & Eric. We also get to spent a lot of time in the mind of Blair (the antagonist from ‘Follow Me Back’), which adds some really interesting layers into his twisted & complex mind. I’ll try not to say anything that will spoil the ending of ‘Tell Me No Lies’, but I will say that the ending of Blair’s arc in this book won’t leave you disappointed but will also may take you by surprise. In this gripping conclusion we also find out the true identity of MET & why this character seems to have eyes & ears everywhere. I also loved how the villain of the story was handled because it was an interesting take on an antagonistic character that will leave you wondering how you missed all the signs. Honestly I could go on & on about why I love this book so much, but the best way to sum everything up is to discuss how much I love A.V. Geiger’s writing. Not only is she able to weave memorable, interesting characters into a very well crafted story, but she able to leave you with surprises even when you’re looking for them. I went into ‘Tell Me No Lies’ completely convinced that I was not going to be fooled by anything this time because I had figured this author’s style out, & now I have to admit that I was pleasantly fooled every time. In an explosive sequel that will leave you spellbound from the 1st word, A.V. 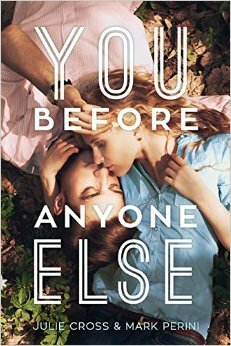 Geiger proves that she’s an author who is well on her way to joining some of the greats in the Young Adult Literature genre. All photos and information used in this blog belong to Sourcebooks Fire, Wattpad, Twitter, Goodreads, Instagram, Facebook, avgeinger.com, adam_jane, Tell Me No Lies, Follow Me Back, any and all producers, authors, publishers, and/or businesses that should receive credit for any book(s), mentioned in this blog post, all of the and all companies, individuals, corporations, managers, writers, producers, and/or businesses that should receive credit for anything mentioned in this blog post, and all original owners. I do not own anything in this blog. If any people, corporations, businesses, companies, etc, were not previously given credit for their work, they are given credit now and their previous absence was unintentional. All opinions expressed in this blog are my own. I wrote this blog for entertainment purposes and no copyright infringement is intended. celindareyesblog September 17, 2018 No Comments on Monday Memos: How ‘Tell Me No Lies’ by A.V. Geiger succeeds as a sequel. Category: Book Reviews, Monday Memos. 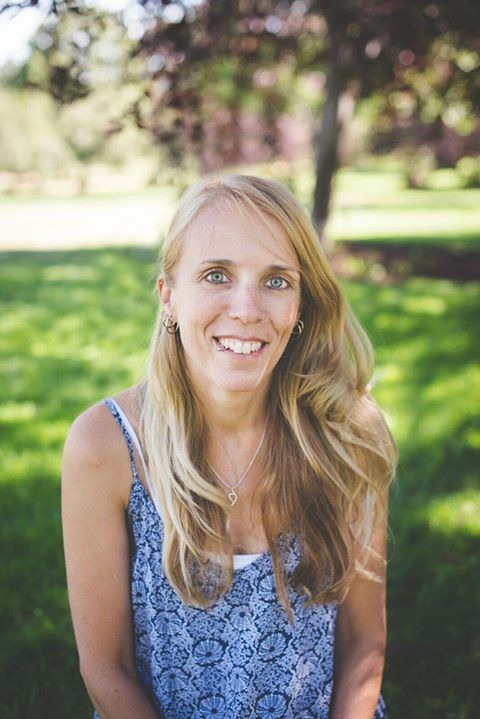 Tagged: 2017, 2018, adam_jane, avgeinger.com, facebook, ficiton, follow me back, Goodreads, instagram, mystery, psychological thriller, social media, Sourcebooks Fire, Tell Me No Lies, twitter, Wattpad, YA, young adult.